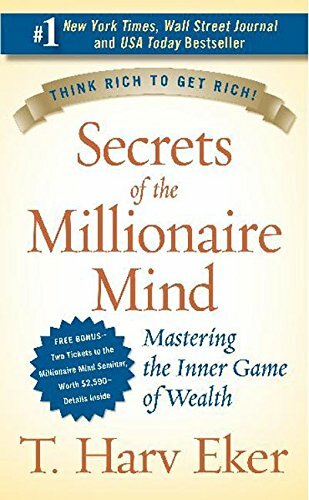 Using the principles he teaches, T. Harv Eker went from zero to millionaire in only two and a half years. Eker is president of Peak Potentials Training, one of the fastest growing success training companies in North America. With his unique brand of "street smarts with heart," Eker's humorous, "cut-to-the-chase" style keeps his audience spellbound. People come from all over the world to attend his sold-out seminars, where crowds often exceed 2,000 people for a weekend program. So far, Eker's teachings have touched the lives of more than a quarter million people.